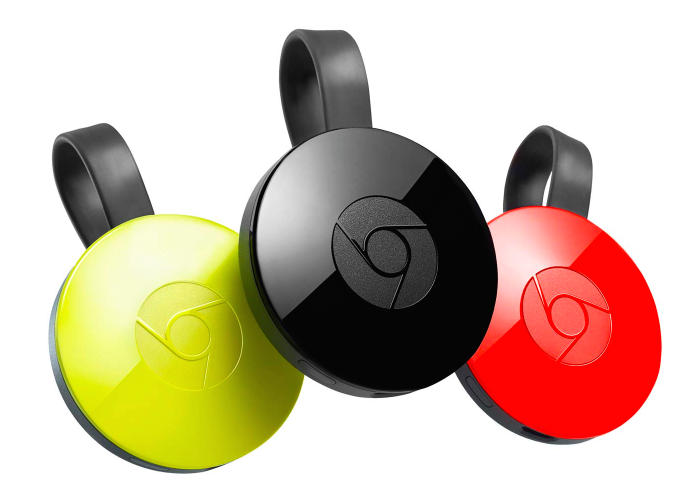 Our Global Lead Analyst, Alan Wolk, is quoted extensively in this article by Marco Tabini in MacWorld that does a great job of explaining the pros and cons on the new Google Chromecast. The launch of the Chromecast marks Google's latest attempt to enter the consumer TV market an attempt that, while still in its early stages, seems to be on a better footing than Google TV, a consumer reject since its launch in October 2010. Google's $35 video-streaming dongle has drawn predictable comparisons with the Apple TV Cupertino's perennial hobby that, at last count, sells some 1.5 million units every quarter. And why not? The two devices are, on the surface, very similar: They both stream video, and both are part of attempts by their respective manufacturers to dethrone the traditional living room TV experience.